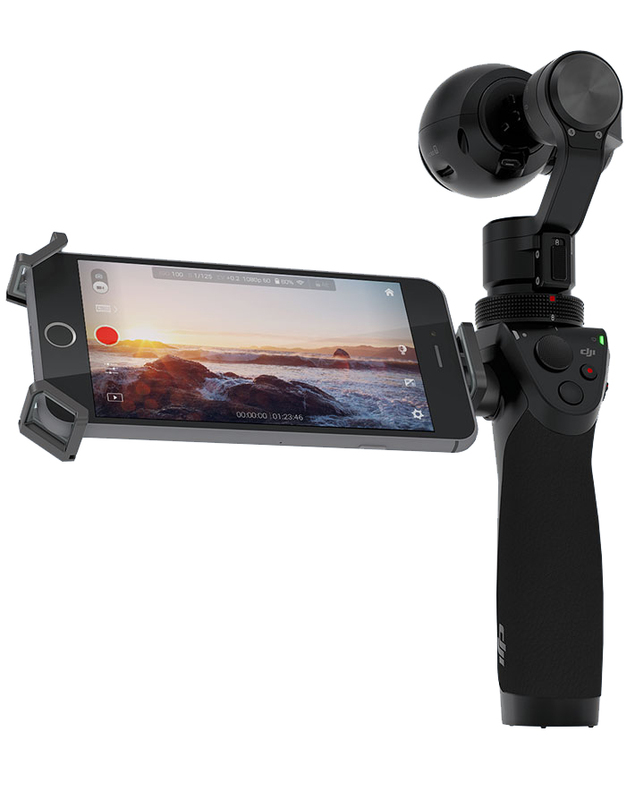 Maker of the popular drones and gimbals, DJI has released it’s first fully fledged image stablised handheld camera, the Osmo. 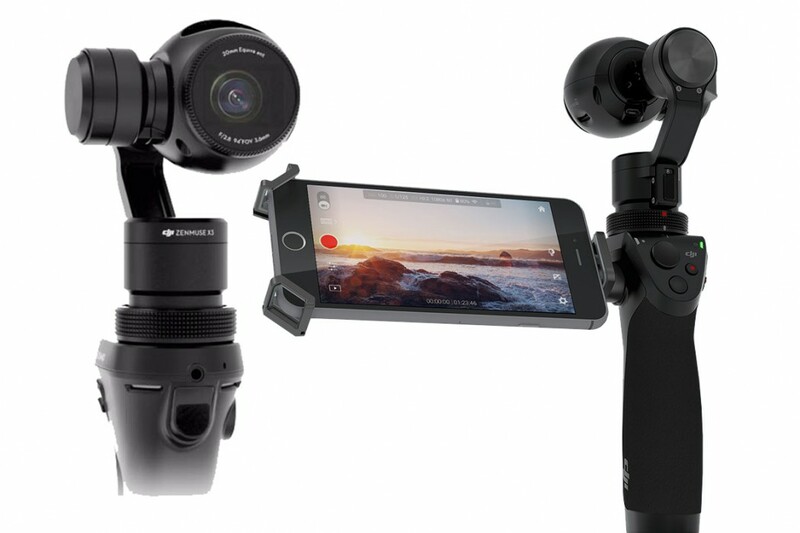 The new camera shares characteristics to the company’s 3-axis gimbal the Ronin, allowing for stablised footage in multiple angles combined with a camera-lock keeping it securely in place and a sleep mode. It also features an integrated microphone with gain control, along with 3.5 input jack if you prefer to add your own mic and is powered by a rechargable 980 mAh LiPo battery. Which isn’t a great deal of juice for shooting, so remember to keep the charger with you on location. The camera is currently available in three M4/3 sensor sizes, all capable of 4K recording in either X3 12 MB standard version or with the much pricier Zenmuse X5 and X5R 16MB sensors, the later being capable of recording 4K RAW. These are the same Zenmuse sensor’s used in the DJI’s drones, so many readers will already be familiar with their capabilities (and thier hefty pricetags). 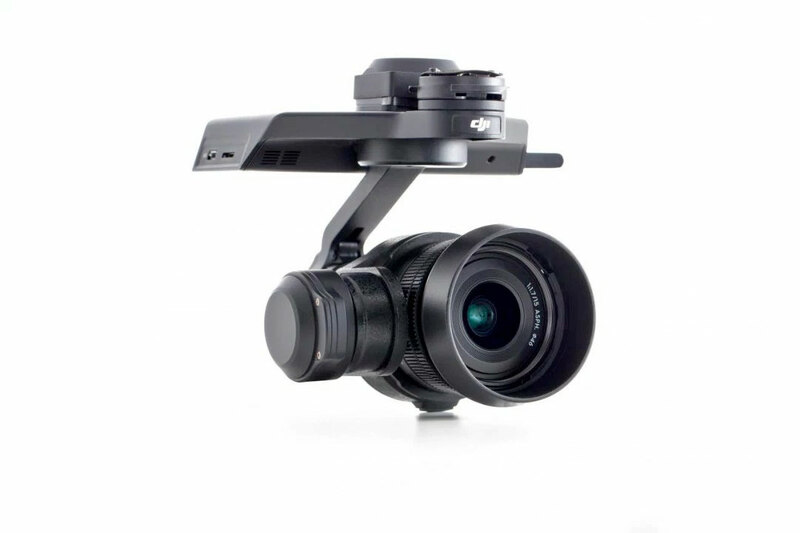 When used with the company’s Go app, the camera can be remote controlled, and turns your iOS or Android smart phone into a mounted monitor. For those who like to double their camera use, it also includes a number of features for still photography, these include long-exposure & capture times. Along with a 360º panorama where you can literally hold it above your head, tap the shutter and the camera rotates itself. A number of accessories are currently available for the camera, these include a bike mount, extension rod, a universal mount and a vehicle mount. 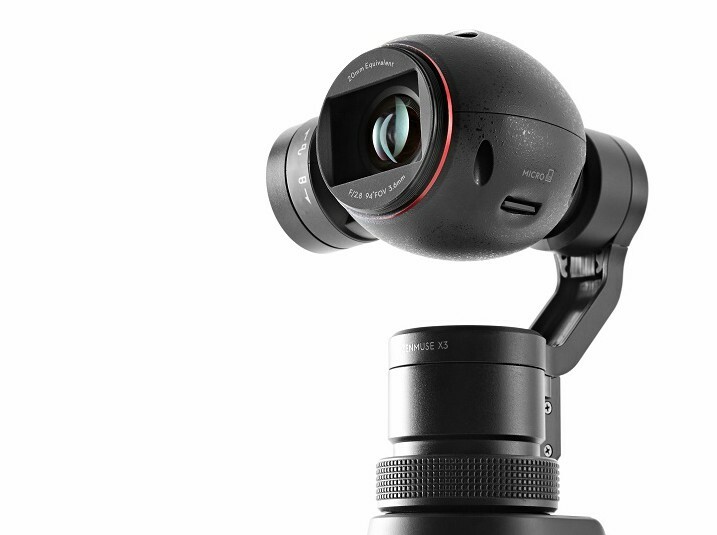 The starting price on the Osmo is US$650 and it begins shipping Oct 15th.